The award recognizes individuals who have contributed exceptionally to both the organization and field. He received this award at the US-IALE annual meeting in Fort Collins, Colorado, yesterday. Lookingbill’s research areas include landscape connectivity, habitat modeling, watershed assessment, and battlefield ecology. 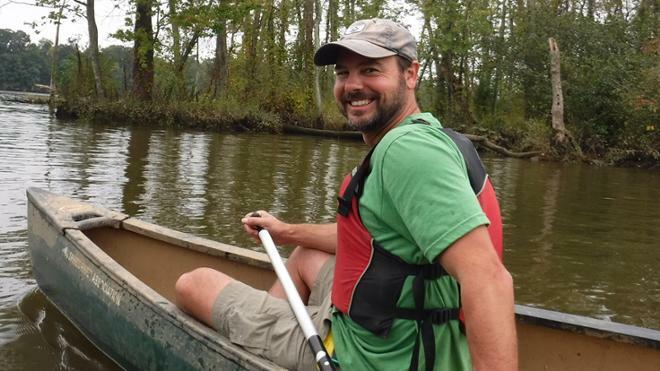 He and his students have worked broadly with the National Park Service on landscape monitoring and environmental assessment studies, especially within urban and suburban settings of the Mid-Atlantic. Lookingbill received his bachelor’s degree from Princeton and his Ph.D from Duke. He has been a member of US-IALE for nearly 20 years and believes in the society’s commitment to student members.